Upcoming classes at The Providore Cooking Studio! Vegetarian food need not be boring! 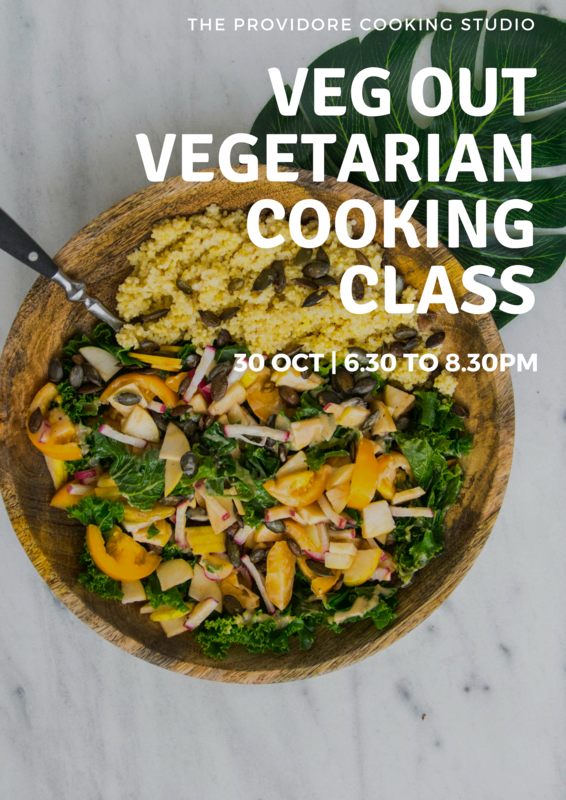 In this class held together with UFIT Singapore, explore delicious recipes that incorporate the use of super grains such as tri-colour quinoa and learn out to create delicious vegetarian dishes that all will love! 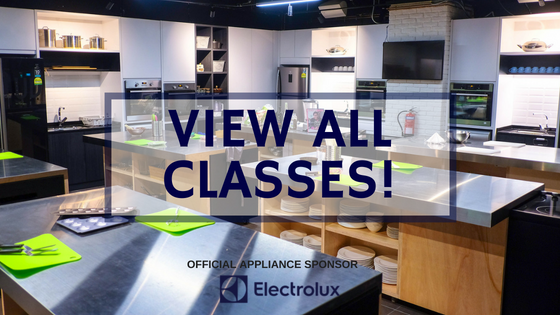 The class will feature 2 hands on dishes and participants will enjoy a sit-down meal after in The Providore’s studio dining area. French macarons are known for being difficult to master, but don’t let that deter you from learning how to create these beautiful pastries! 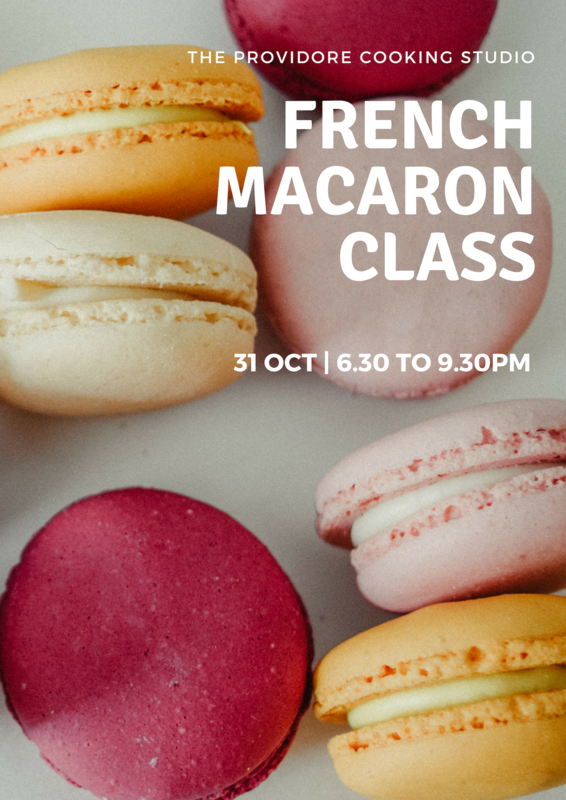 In this semi hands on class, learn the technique of making French macarons, and a delicious buttercream filling.